This species has chocolate-brown forewings, each having small sinuous white markings. The hindwings are grey-brown. 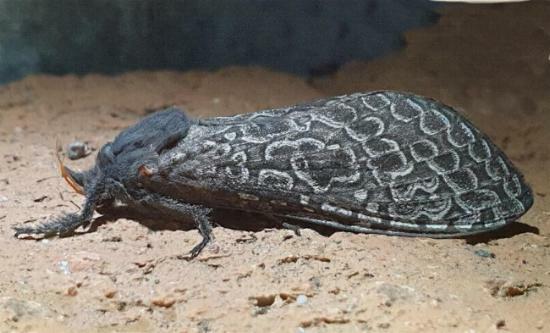 The moths have unipectinate antennae. 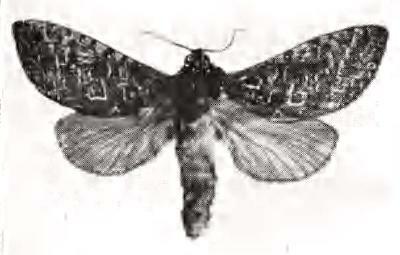 The male moths have a wingspan of about 6 cms. 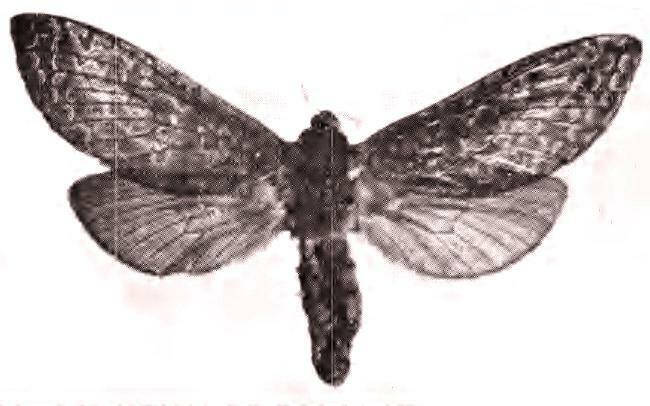 The female moths have a wingspan of about 9 cms. Volume 4, Part 4 (1932), pp. 535-536, figs. 63, 64. Volume 28 (1904), p. 247.